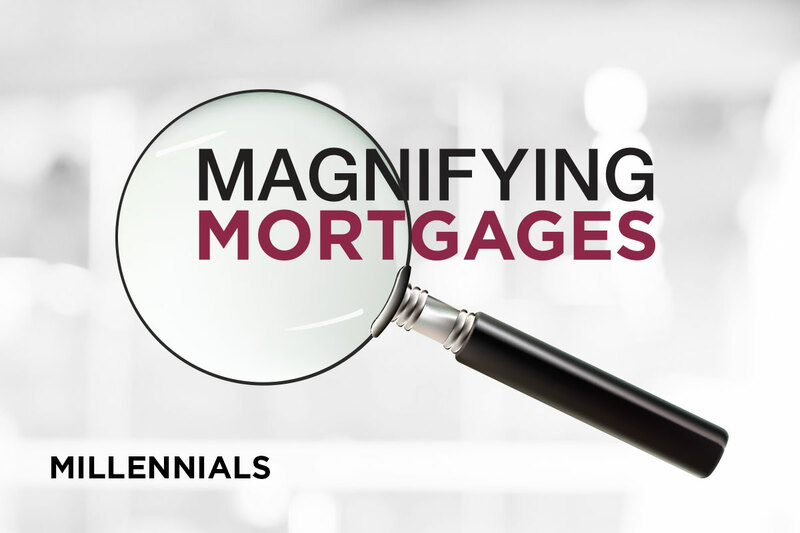 Are you a Millennial Homebuyer? If you were born between 1981 and 1996, you are a Millennial. Did you know your generation has become the largest percentage of homebuyers, mostly first-time homebuyers, according to the National Association of Realtors® 2018 Home Buyer and Seller Generational Trends study. Your generation is buying homes at a rate that outpaces other generations – more than one third of all home purchases (36%) were made by Millennials in 2018; 34% in 2017. Technology: Look for mortgage companies with online application forms. These systems, like our “go” platform, can move you through the application process faster and with more security than old fashioned faxing and scanning requirements. By uploading documents and linking your financial accounts directly to your online application, you’ll save valuable time. Social Media: Search for mortgage professionals and realtors with a social media presence. At First Centennial Mortgage, we use social media to educate our home buyers on topics like improving your credit score, and bundling your home and auto insurance. Instagram and Facebook are social sites we use daily to educate our clients. Choose a mortgage professional or realtor with an established social media presence; this is a good indicator of the overall credibility of their company. Taking the Leap: “Where do I start?” We understand that fear and lack of knowledge about the homebuying process could prevent you from jumping in and starting the home buying process. That’s where a good loan officer comes in. It’s our job to demystify the process for you. Seek out realtors and loan officers who offer first-time homebuyer meetings, along with information about Down Payment Assistance and other programs. Our Homebuyer Guide is a good place to start! It provides a great introduction to mortgages and the overall process. Budget: Knowing what you can afford to buy is important. Your parents were likely told, “Buy the highest amount of house you can qualify for!” This doesn’t bode true today. Instead, you should ask yourself, “What fits in my household budget?” Consider things like property taxes, state income taxes, childcare, student loan debt (averaging $42,000 for Millennials), and home improvements, repairs and maintenance. Reviewing these numbers and getting pre-approved can help narrow down your home search. Whether you’re a Millennial or not, these are important things to keep in mind during the homebuying process. As always, we are here to help guide you and answer all your questions along the way. Please don’t hesitate to reach out to a First Centennial Mortgage professional to learn more about how you can achieve the dream of owning a home. Mortgage rates are at the lowest we’ve seen in over a year. Understanding your Closing Disclosure (CD) paperwork is important when purchasing a home, so our team of experts spelled out all five pages of the CD to ensure you don’t get lost in the flood of mortgage terminology. Where Do Mortgage Rates Go From Here? Markets have gyrated in recent months, making the path forward unpredictable.